Leading Supplier and Manufacturer from Ahmedabad, our product range includes PTFE Rods such as PTFE Extruded Rods and PTFE Molded Rods.PTFE Rods also called as Teflon Rods upto diameters of 300 MM and 1 Meter Long. 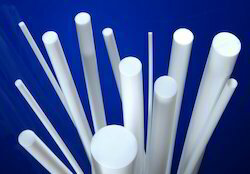 We offer to our clients a wide range of PTFE Molded Rods. 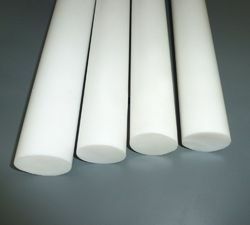 We are offering PTFE Extruded Rods. 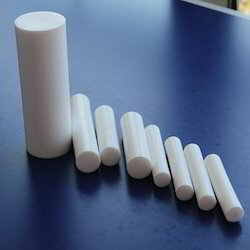 We offer to our clients a wide range of PTFE Rods.